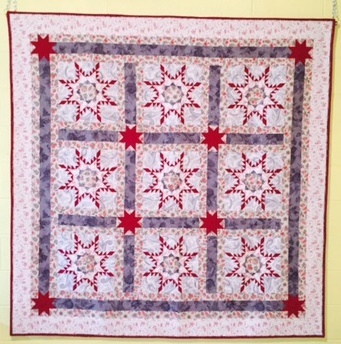 I’m enjoying my medallion quilt. Today’s goal? Get the bottom border on. Then lay out the zig zag border which is making my head swim! 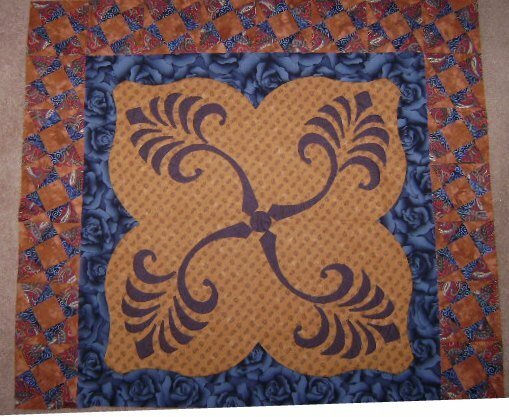 Caron, I'm really in awe of your quilting art! All your fine stitching is just amazing! Love to see your progress as well! Thanks for sharing! Thanks Coralie! This quilt has been fun to do. Love it when you drop by. Thanks!